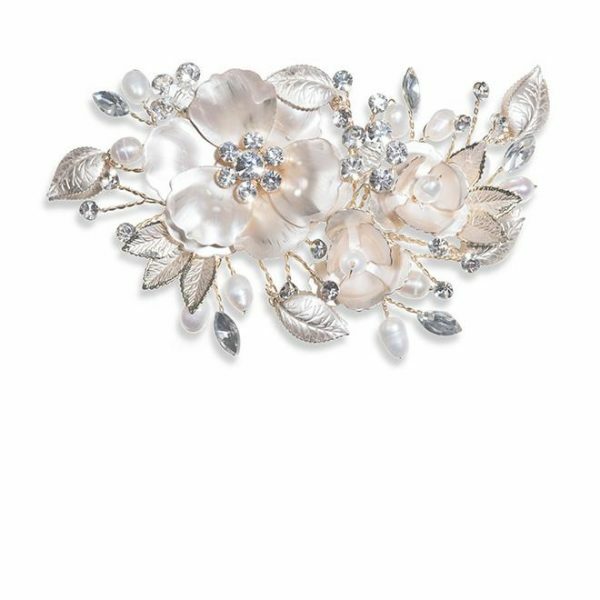 Crystal Couture bridal headband. 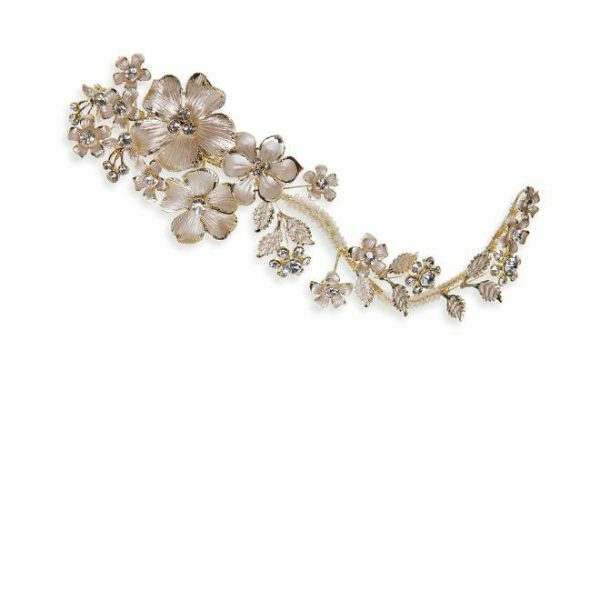 A unique floral design studded with clear crystals on a sparkly silver tone finish! 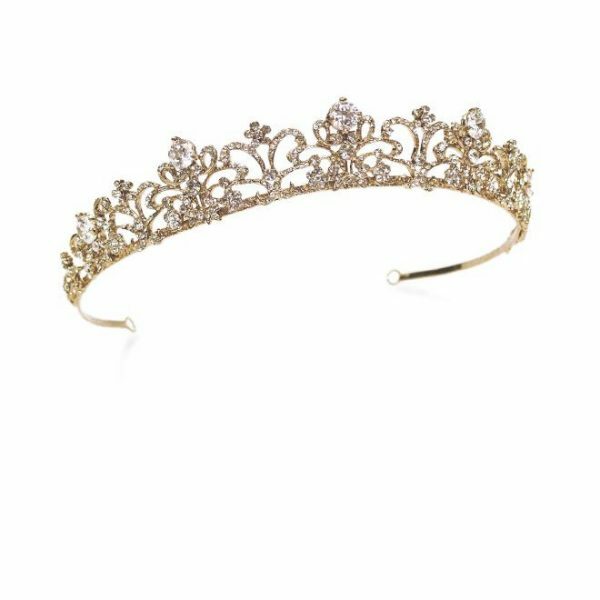 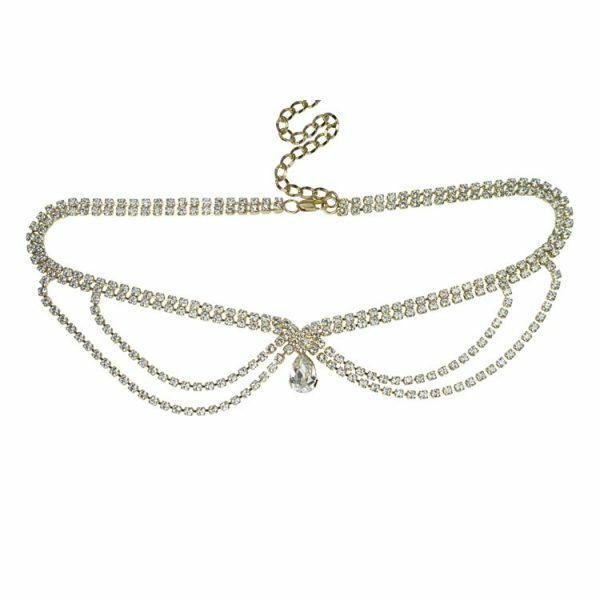 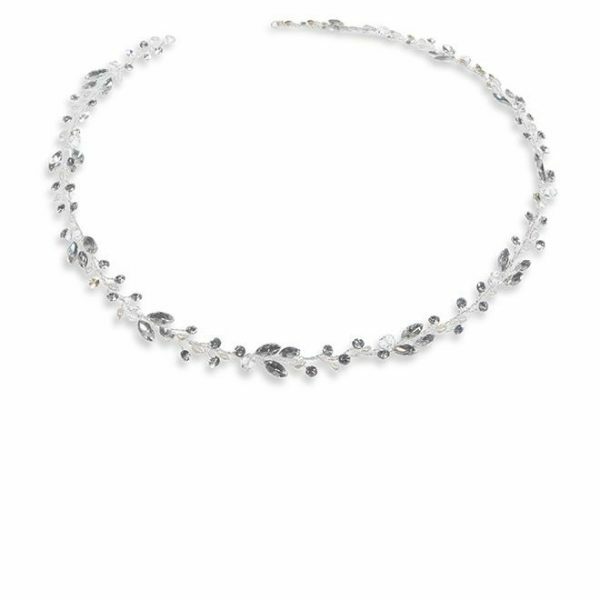 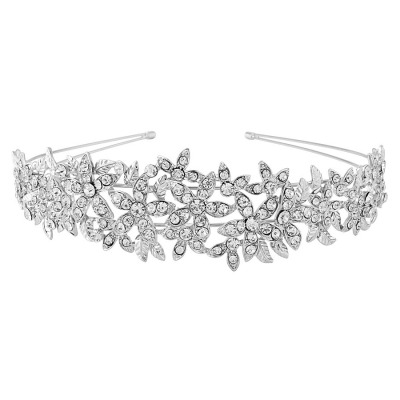 This headband is truly stunning! 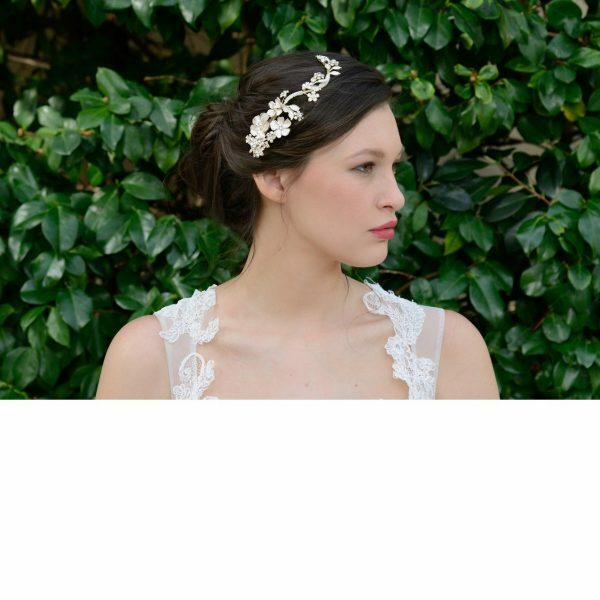 A perfect headband for the bride, bridesmaids or even flower girls who want to add detail to their hairstyle. 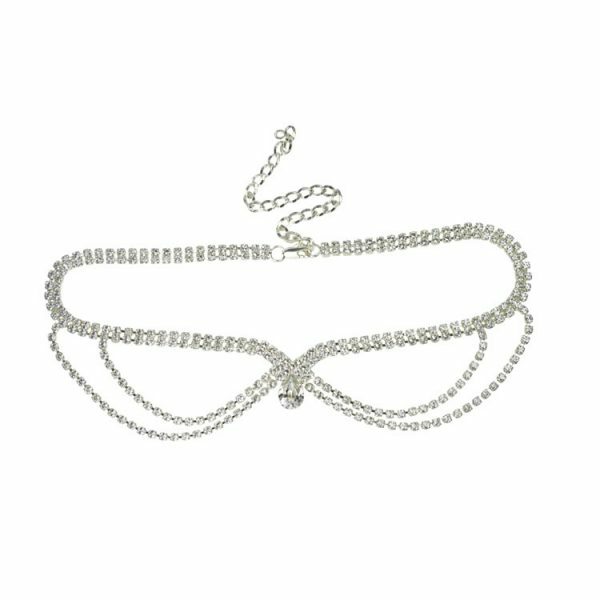 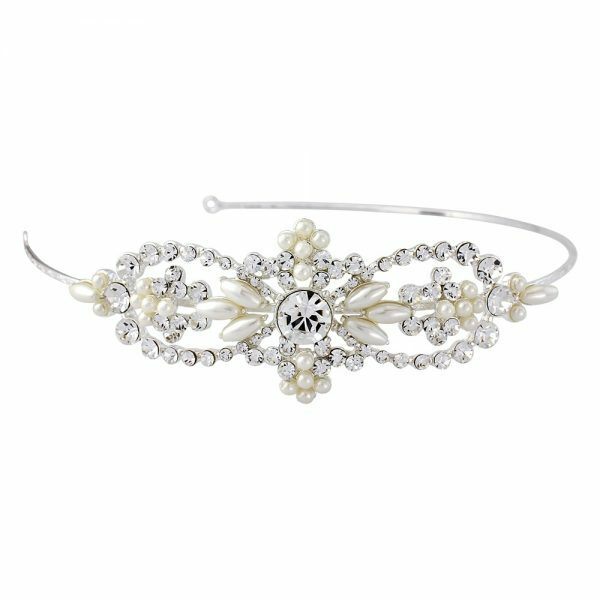 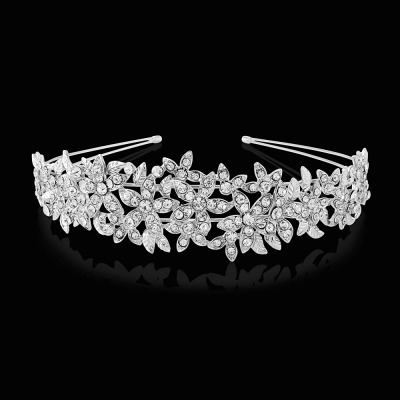 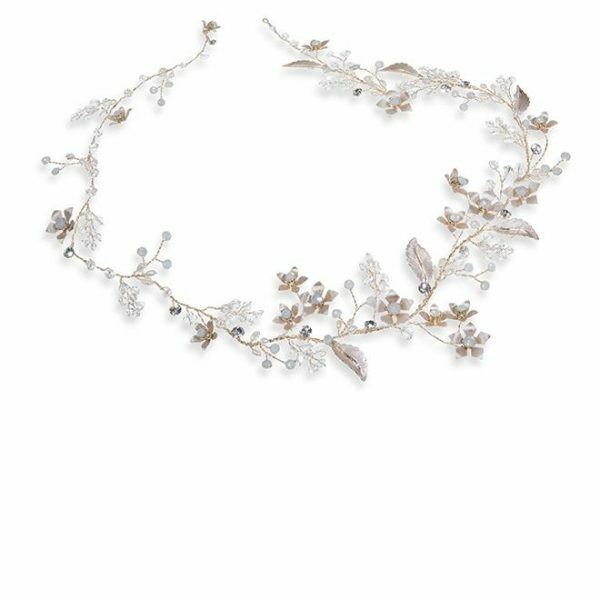 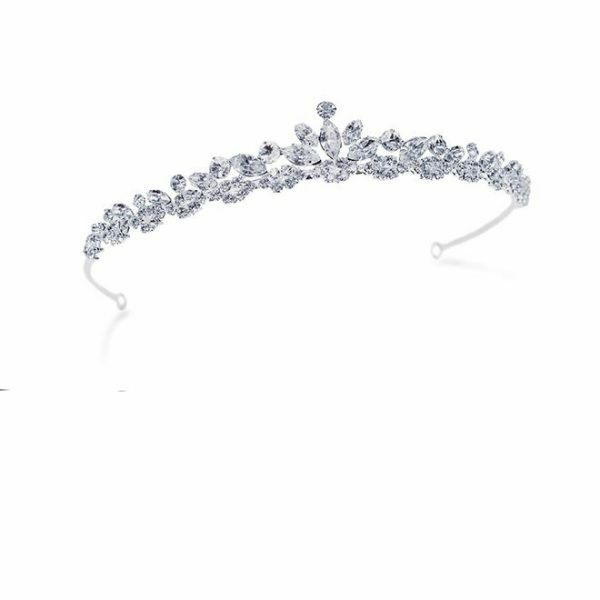 The headband is perfect to complement a crystal detailed wedding gown or to create a hint of vintage!